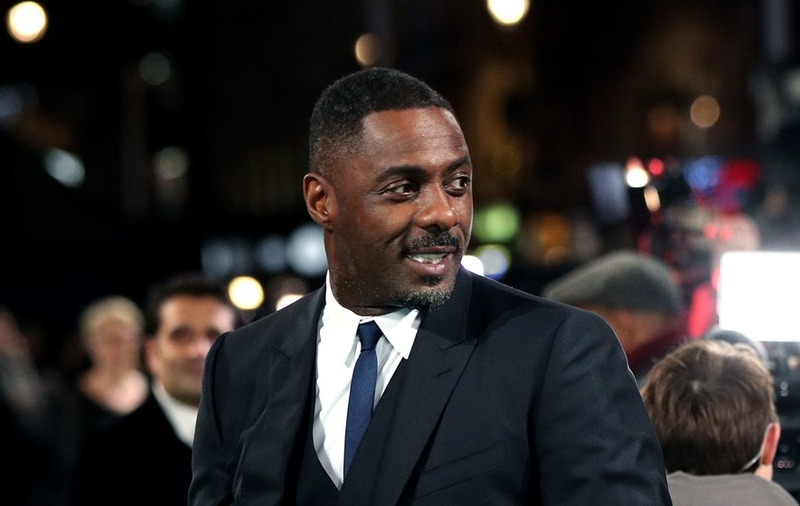 Idris Elba features in a new 20-second teaser for the gritty BBC drama. A new trailer has been released for series five of BBC crime drama Luther. The 20-second teaser features Idris Elba, who plays DCI John Luther, breathing heavily as his shadowed frame walks towards the camera down a darkened corridor. As his face comes into view, the message “this will hurt” flashes up on the screen. The trailer finishes by announcing Luther will return to BBC1 and iPlayer “soon”. Series five will contain four episodes and is penned by Neil Cross. Luther has been a huge success for the BBC and has been sold to more than 230 territories. Earlier this year it was announced the show would be remade in South Korea.